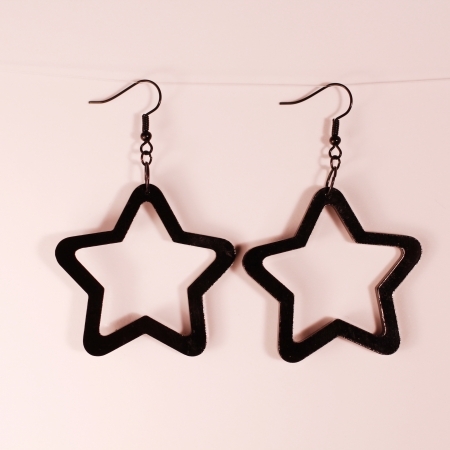 Our Luxe line is for those who want a larger, more bold look in earrings. 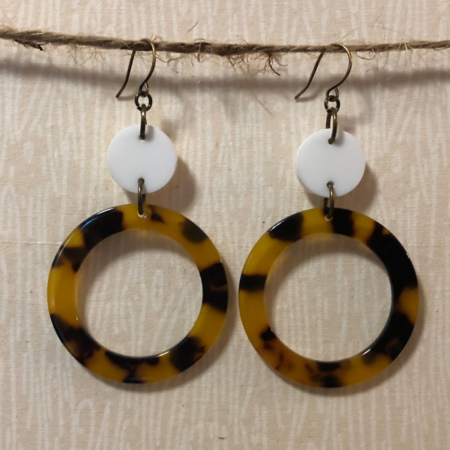 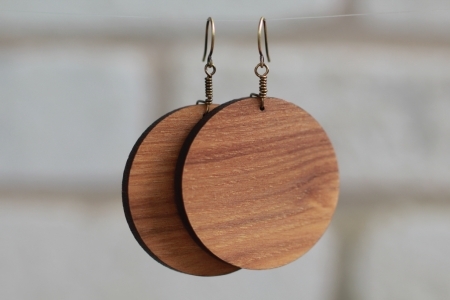 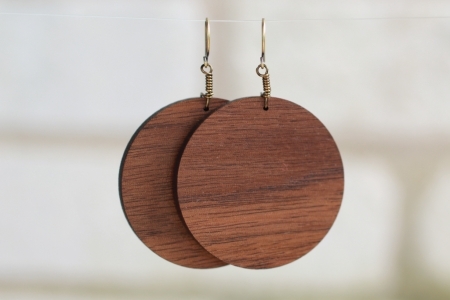 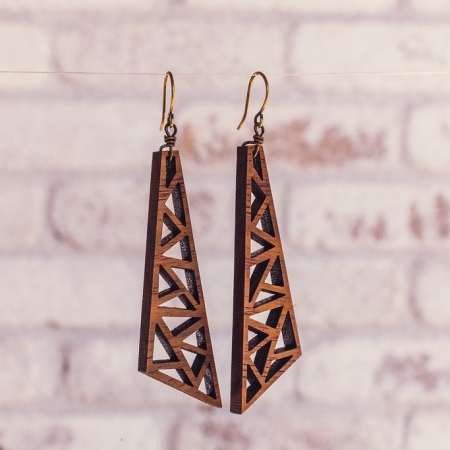 Laser-cut wood earrings available in walnut and pecan. 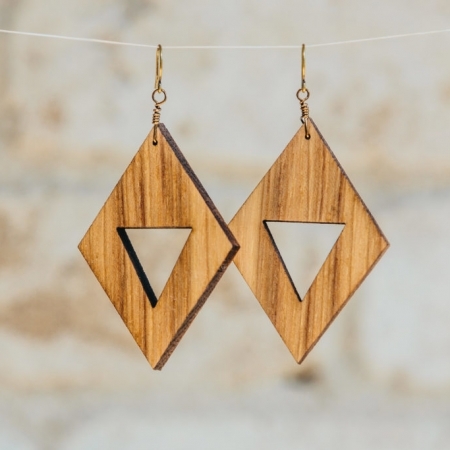 Note: Each pair of wood earrings is unique. Generally, walnut is a darker and pecan is lighter.